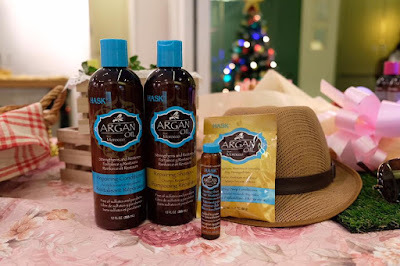 Argan Oil shampoo, conditioner, hot oil treatment and hair mask, which strengthens and restore dry damaged hair. 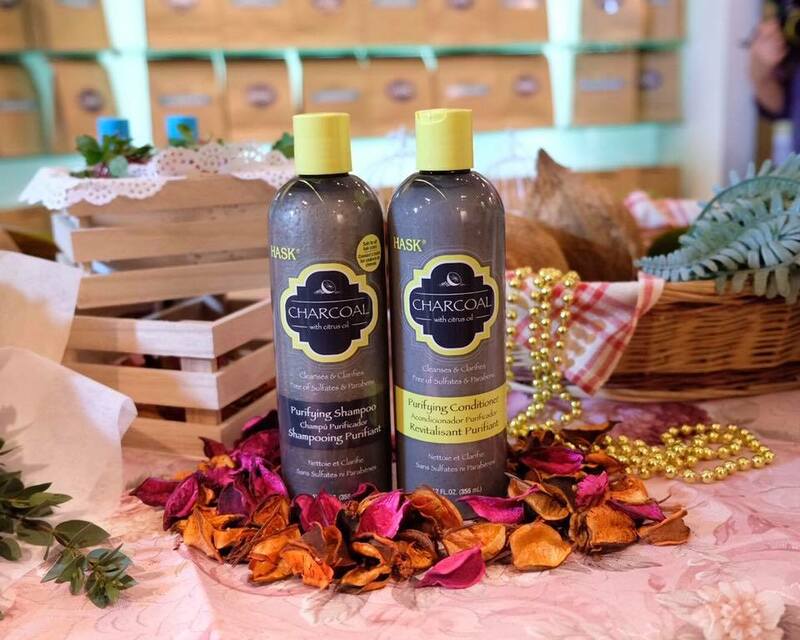 Purifying Charcoal with citrus oil shampoo, conditioner and deep conditioner to purifies and removes impurities from over styled hair. Volumizing Chia Seed Oil shampoo and conditioner helps boosts shine and locks in moisture. Kalahari Melon Oil which provides colour protection and maintains the vibrancy of hair colour. 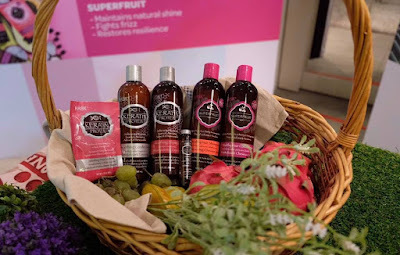 Superfruit shampoo, conditioner and deep conditioner for healthy glowing hair and restoring resilience. 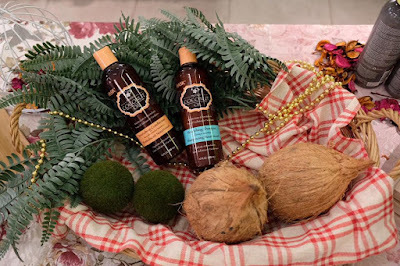 Monoi Coconut Oil shampoo and conditioner nourishes and revitalizes hair. Keratin Protein Oil shampoo, conditioner, deep conditioner repair and smoothen hair. Shine Oil to soften and renew weak and damaged hair. 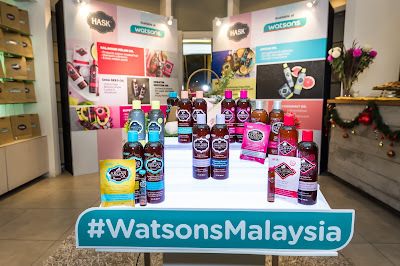 HASK is available at selected Watsons stores nationwide, priced at RM16.90 to RM45.90. Hask Exotic Oil range offer consumers high performance, salon-worthy hair at an affordable price. Does the masks have silicone in them I have tried to see if there are any recognizable to be don't see any in them. 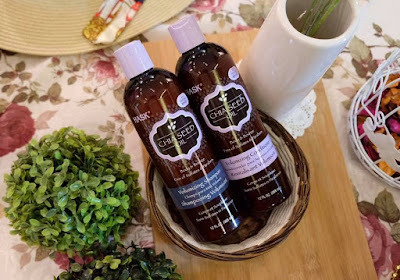 The consistency with the conditioner, I found to be a bit thicker compared to the shampoo. However, it’s extremely easy to maneuver and smells just as great. After shampooing my hair, I apply the product and leave it in for five minutes. 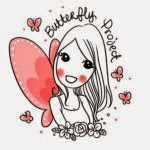 I then rinse it out and I honestly found that almost instantly my hair felt so, so soft. 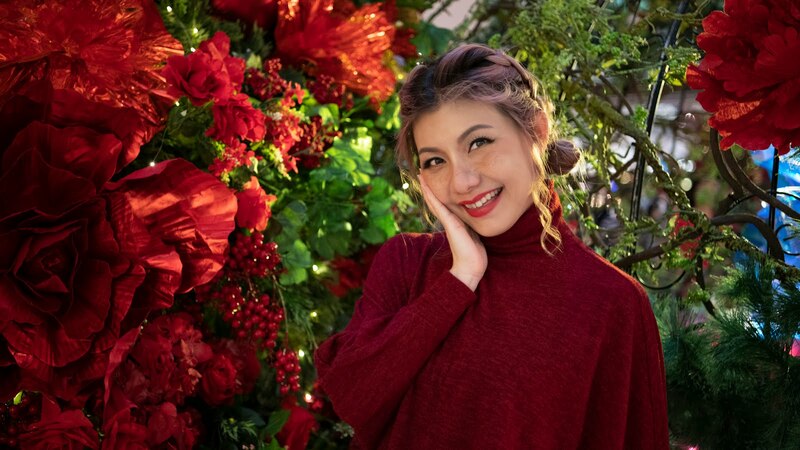 The deep conditioner really seals the deal for me in making my hair feel so smooth.